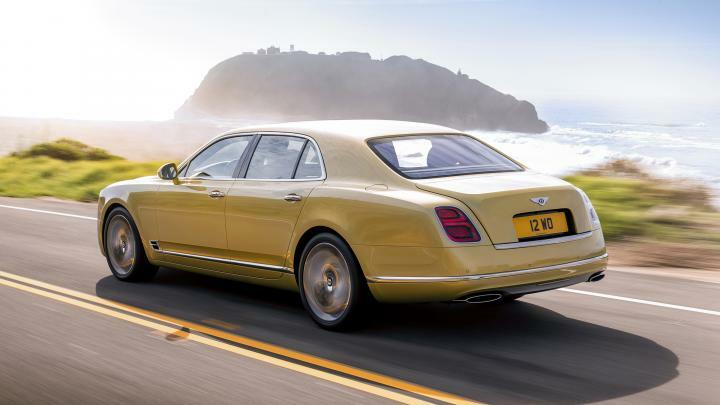 The Bentley Mulsanne line-up has been unveiled at an exclusive event that was organized at the company's headquarter in Crewe, Cheshire. 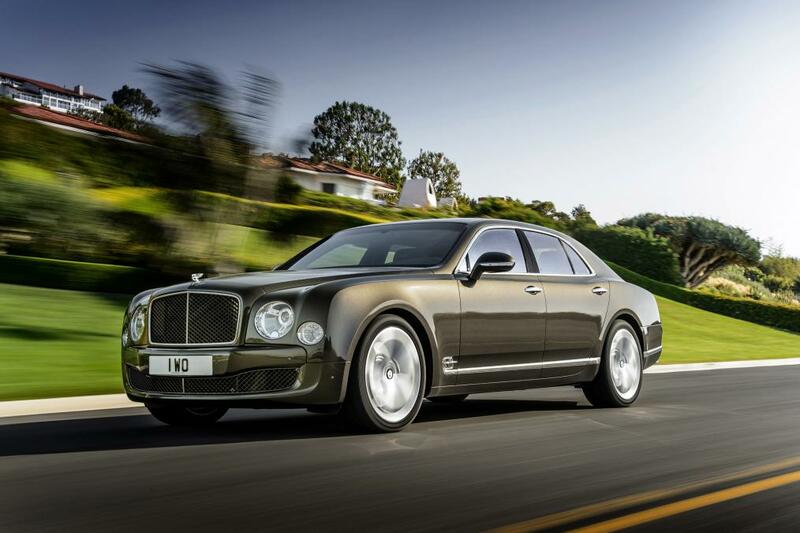 This facelifted Mulsanne is expected to be showcased at upcoming Geneva Motor Show, which will commence from March 3rd. The automaker has introduced two more variants under the Extended Wheelbase trim- one model is available with 250 mm of rear legroom while the other one is offered with a 6-seat configuration in a face-to-face rear seating arrangement. 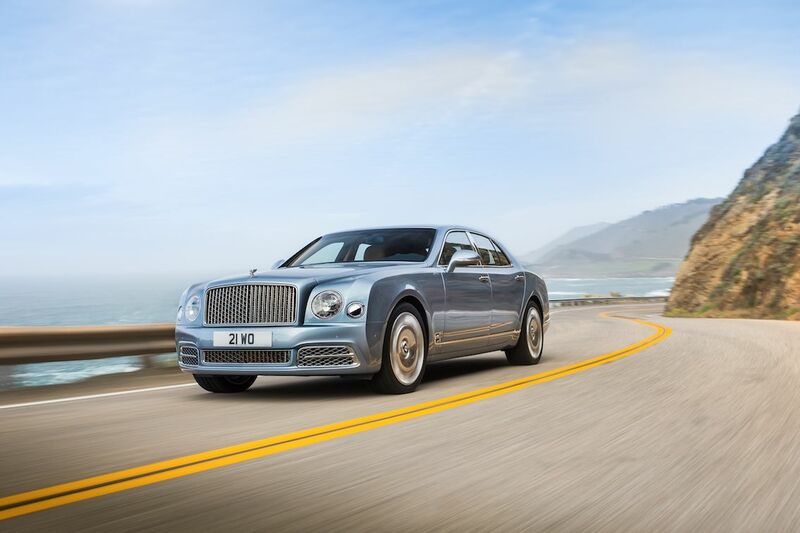 These will join the existing variants, namely Mulsanne standard and Mulsanne Speed. Moreover, some cosmetic changes have also been made to the entire range. Starting with exteriors, a redesigned front-end along with new bumper, bonnet, radiator, shell, a pair of floating all-LED headlights for better night vision, rear lights added in a 'B' shape and a new stainless steel grille with wider vertical slats against to the earlier model, have been updated. Inside the cabin, it comes with new door trims and armrests, glass switchgear, a new style of seats, bringing a complete advance new package for customers as well as the 24 different colors of leather finish have also been made available in single or twin -color arrangement. In addition, a new 8.0-inch touchscreen infotainment system accompanied by Apple CarPlay, Android Auto and MirrorLink are also found. In order to make the drive more safe, automotive adjustable headlights, a new stability control system and blind-spot monitoring system have been attached. Coming to the powertrain, the standard Mulsanne gets a 6.75-litre V8 engine that is tuned to belt out 505 Bhp of power and 1020 Nm of torque. The motor is mated to an eight-speed automatic ZF transmission. It can reach 0-100 kph in 5.1 seconds with a top speed of 296.11 kph. At the same time, the speed variant comes with a 6.75-litre V8 engine but generates more power of 530 Bhp and torque of 1080 Nm. Having a recalibrated eight-speed gearbox, it will do 0-100 kph in just 4.8 seconds and goes up to 305.77 kph. The Bentley has also offered the Sports Suspension mode for making your driving experience more dynamic. Nonetheless, this model gets some different elements such as 21-inch alloy wheel, sports exhaust, and separate bumper design at the exterior.